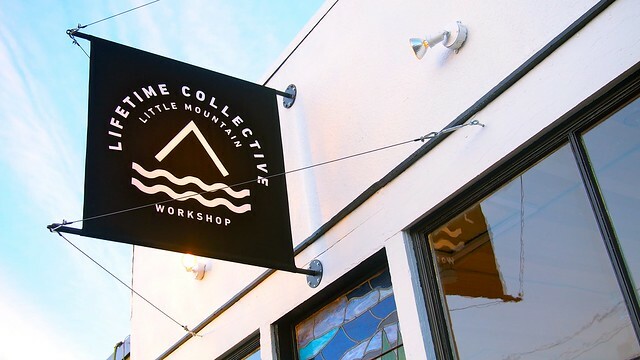 One of a Few and Lifetime Collective SS14 fashion show at Little Mountain Workshop on Main Street in Riley Park–Little Mountain on April 8, 2014. 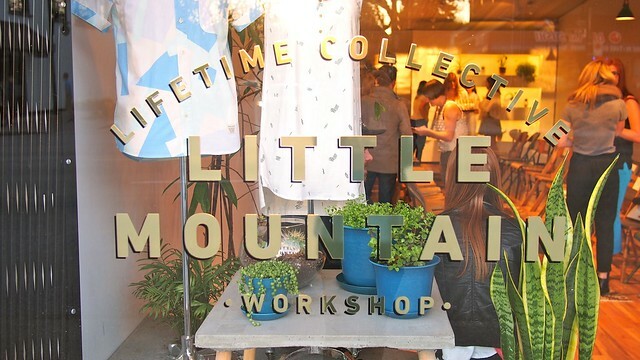 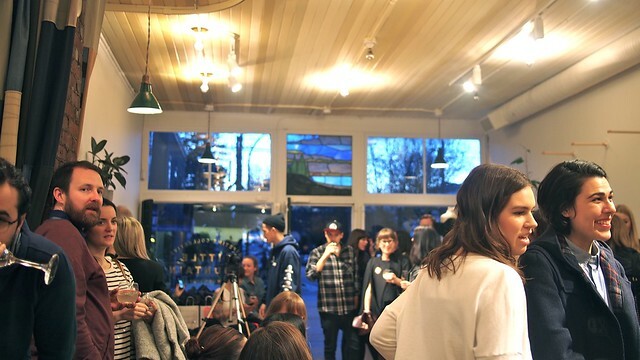 Local design hubs and retailers, One of a Few and Lifetime Collective, collaborated to model off some new styles for the oncoming spring/summer seasons in a carefully curated fashion showcase at the Little Mountain Workshop. 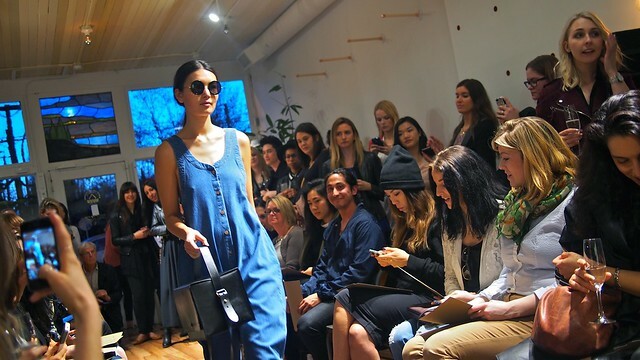 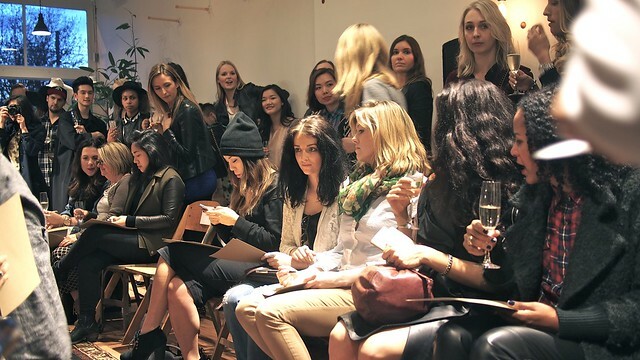 See highlights from the catwalk (on the catwalk, yeah) below.